﻿ SMALL SPACE DESIGN TIPS | not tom. 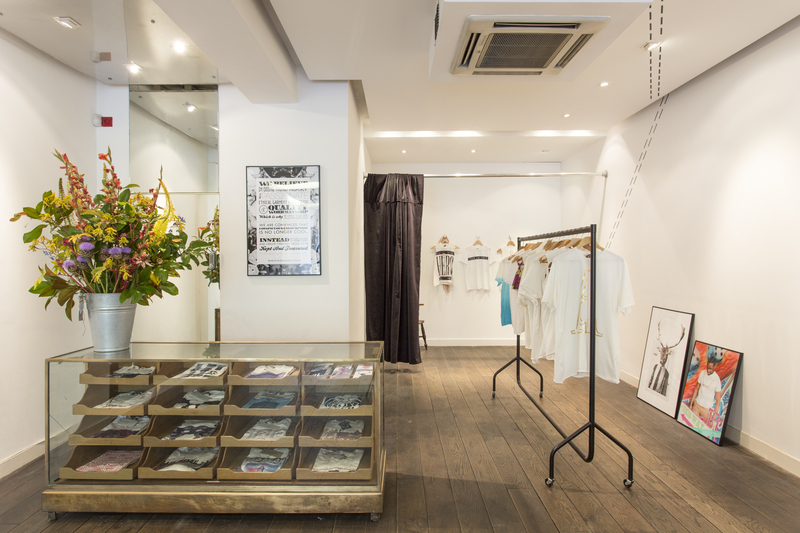 This week we shared some of our industry tips with Appear Here for their latest blog, ‘Design for Small Retail Spaces’. Have a read here.